Candid discussions and practical advice for the modern woman. 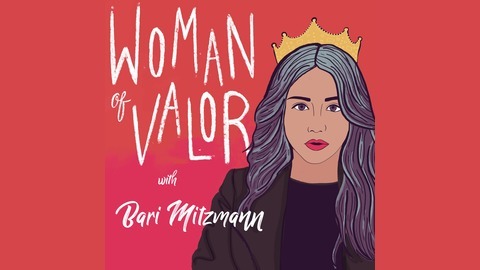 In this week’s episode, Avital Chizhik-Goldschmidt discusses what it’s like to voice her unorthodox opinion as a writer and editor of The Forward magazine while being an Orthodox Jewish woman and wife of a rabbi. The post Ep. 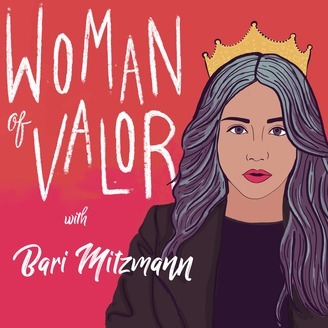 020: A Pulpit of Her Own with Avital Chizhik-Goldschmidt appeared first on The WOV Life.